The attractive modern design of the Elite combined with its many features makes it the ultimate home solarium. Manufactured from the latest technology composite materials (Acrylic Capped A.S.A plastic and UPVC). The Elite is extremely robust yet also lightweight and elegant. 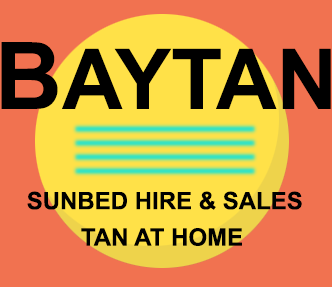 The ideal sunbed for use within the home and performs excellently as a hire unit. These sunbeds are manufactured in Great Britain using only the highest quality components and wherever possible comply with the latest relevant British and European standards. 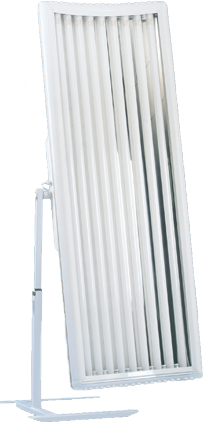 The Elite 9 tube has an ultra-modern design which combines stylish curves and several unique features to provide the ultimate home foldaway sunbed.